← You’re Invited to Book Club Next Monday, 3/25. Author Angela Correll is sending us a video! Come one, come all! GOOD NEWS for you readers out there: You do NOT have to be a morning person to start your day off well!!! Blessing #1: Your focus will shift away from you and your distractions, rising up to the Lord. Blessing #2: Praising the Lord allows you to worship with truths straight out of God’s Word. Blessing #3: Your spirit will be lifted no matter your circumstance. 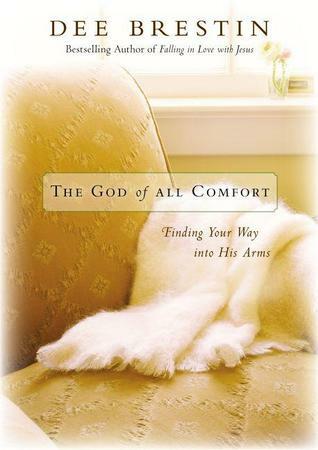 A while ago, I talked about Dee Brestin’s book The God of All Comfort: Finding Your Way into His Arms which she penned after her husband’s death. 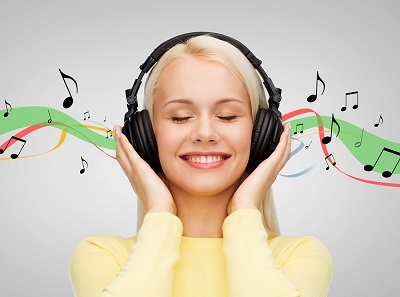 Songs are what saved her sanity. The first song I’d like to share with you John and I discovered recently at Tates Creek Presbyterian Church (TCPC), in Lexington, Kentucky. (www.tcpa.org ) We were visiting Gordy and Lauren over the weekend. 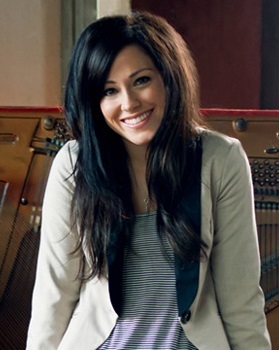 Keith is a British, Northern Irish composer, married to Kristyn, who many times co-writes these “modern hymns”. Stuart Townend is a British, English songwriter and worship leader. Ephesians 6:10-18; 2 Corinthians 4:6 and 8, 12:9; 1 John 1:5; Isaiah 14:2; Psalm 27:1; Philippians 4:13; Romans 5:2; Colossians 2:15; and Hebrews 4:12. The second song I’d like to show you I suspect you already know, but perhaps hadn’t been able to savor the Scripture around which it’s centered. I love her song I Am Not Alone for several reasons…the most important of which is the reminder within the title. As believers in Jesus Christ, because of the gift of the Holy Spirit within us, we are never alone. My prayer for all of us is as we begin our days, may we jump start them with worship and praise as only our King of Kings and Lord of Lords deserves. See if your mood doesn’t vastly improve as well. This week as you’re reading this, try a tune or two. That is unbelievable, Bettie re: the Getty’s. Just wow. And so cool you’ve been to the Emerald Isles. Did you see the Gettys when they were @ SEC? We loved that concert. Hugs from here. Evade a Fade…Let’s Finish Well! Evade a Fade...Let’s Finish Well!